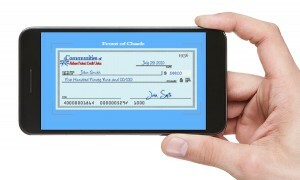 Deposit checks from your smartphone via our mobile app, and deposit into your COAFCU account anywhere, anytime. Follow the steps below to apply for remote deposit capture, a completed application is needed for RDC use. For instruction, please use the CLICK HERE link near the bottom of this page. Attach and email forms here. Or bring to one of our 3 locations. An MSR will let you know if you have been approved or denied remote deposit capture feature. and follow these instructions for proper use of the Remote Deposit Capture app. If you have any questions or need additional information regarding the remote deposit capture application process, please call (325) 691-2300 we’ll be happy to assist you.